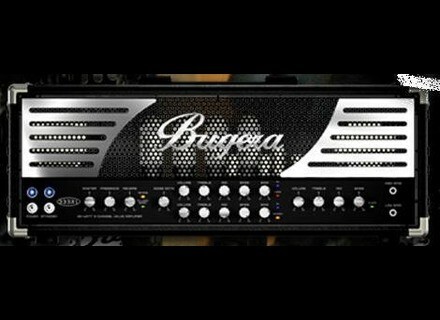 333XL, Tube Guitar Amp Head from Bugera in the Modern series. [NAMM] Ampeg Heritage R-12R Reverberocket Ampeg extends its Heritage Series with the announcement of the Heritage R-12R Reverberocket tube guitar combo. [NAMM] Peavey AT-200 Antares and Peavey have announced the introduction of the Peavey AT-200 electric guitar, featuring Antares' Auto-Tune for Guitar technology.